We are now offering the Razor-sharp edge making system. *The holes in the wheels are 5/8” with a removable ½” bushing installed. These wheels are intended for use on a six inch bench grinder or buffer motor turning at least 3,000 RPMs. 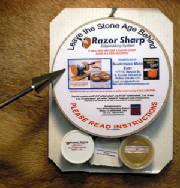 This is the product that we use to put our hunt ready sharp edge on our heads. Extra shipping charges may be requested on this item. 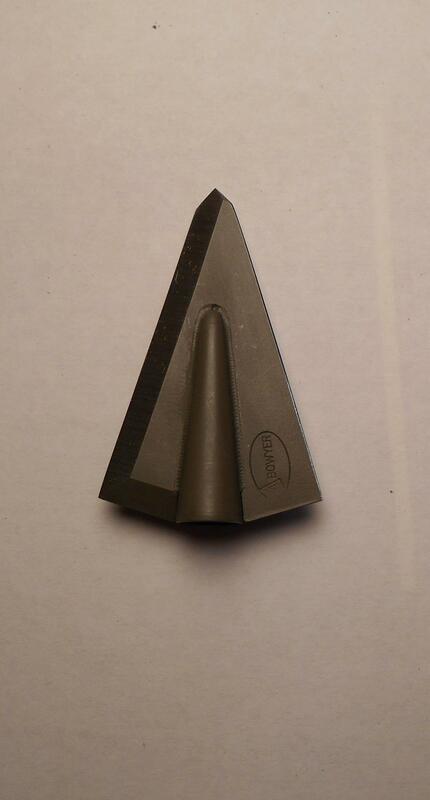 Because of the size and weight of the item it tends to cost more than a standard broadhead sale depending on ship to location.